After launching the Pixel 3 and Pixel 3 XL smartphones, Google is seemingly working on slightly less expensive Pixels which are expected to be Pixel 3 Lite and Pixel 3 XL Lite. Rumours and leaks about the new upcoming Pixels have been making rounds on the internet for a while now and some of the key specs of the Google phones have been revealed. After the numerous renders, now a video of the alleged Pixel 3 Lite has been leaked only by Andro News, a Ukranian tech blog. The video shows a pre-production unit of the Pixel 3 Lite and shows the phone from almost all angles to give the viewers a fair idea on how the upcoming Pixel phone will be like. The video reveals a lot of details about the Pixel 3 Lite. 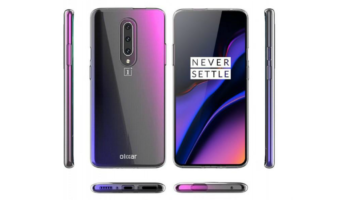 Some of them go in line with the previous leaks while some very fresh information about the phone has been revealed about the phone. The video brings a shocking revelation, which is no headphone jack on the phone. 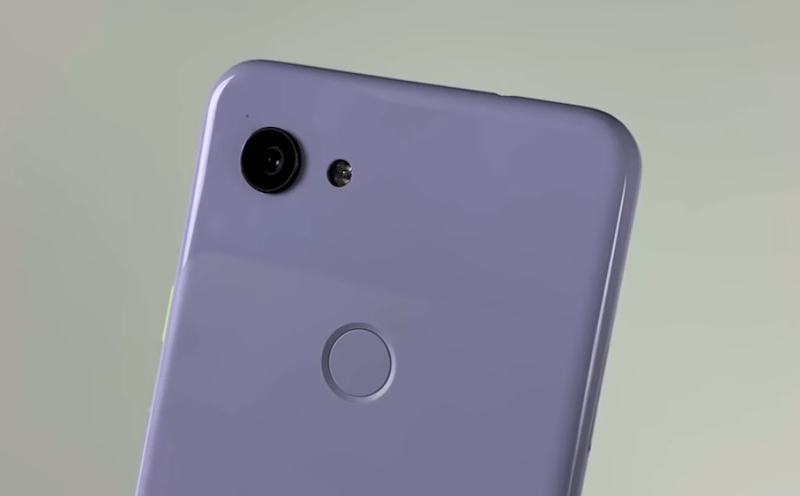 Yes, the pre-production unit of the Pixel 3 Lite shows no 3.5mm headphone jack. 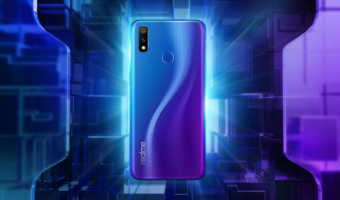 However, it could be possible that the final production unit of the phone could include the jack, considering the video shows the pre-production unit the jack is missing. The Pixel 3 Lite is said to be powered by 10nm Qualcomm Snapdragon 670 chipset with Adreno 615 GPU, paired with 4GB of RAM and 32GB of internal storage. As of now, there’s no information on the expandable storage bit; possibly there’s no way one can expand the storage space on the Pixel 3 Lite via microSD card. Recently, the Pixel 3 Lite was spotted on the Geekbench benchmarking portal with the same Snapdragon 670 SoC. The video further shows that the Pixel 3 Lite will include USB Type-C port at the bottom, and there’s also a mono speaker. As for other specs are concerned, the Pixel 3 Lite is expected to come with a 5.56-inch display with a resolution of 1080 x 2160 pixels. On the camera front, the Pixel 3 Lite is expected to come with a single sensor on both the front and back panel. On the rear panel, the Pixel 3 Lite is said to include a 12.2MP sensor paired with an aperture of f/1.8, while on the front the Pixel phone is expected to include an 8MP sensor. The phone will be backed by a 2915 mAh battery and run on Android 9 Pie just like the Pixel 3 and Pixel 3 XL. It would be interesting to see when the Pixel 3 Lite and Pixel 3 XL Lite device will launch. 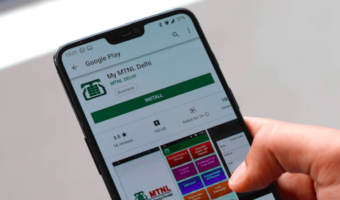 As of now, Google has been silent about the launch date, but the phones are expected to come out by the end of Q1 2019. I still don’t see no need to upgrade from Redmi Note 5 Pro to any other phone in terms of camera and performance. Only thing it lacks is band 8 absence. Apart from that its fantastic device. If you don’t care about camera and speeds on Jio, Redmi Note 4 is still fantastic device to use. I hope both Pixel Lite phones come under 30000 in India. Above that its dead on arrival. I hope its a small phone. Sounds good.